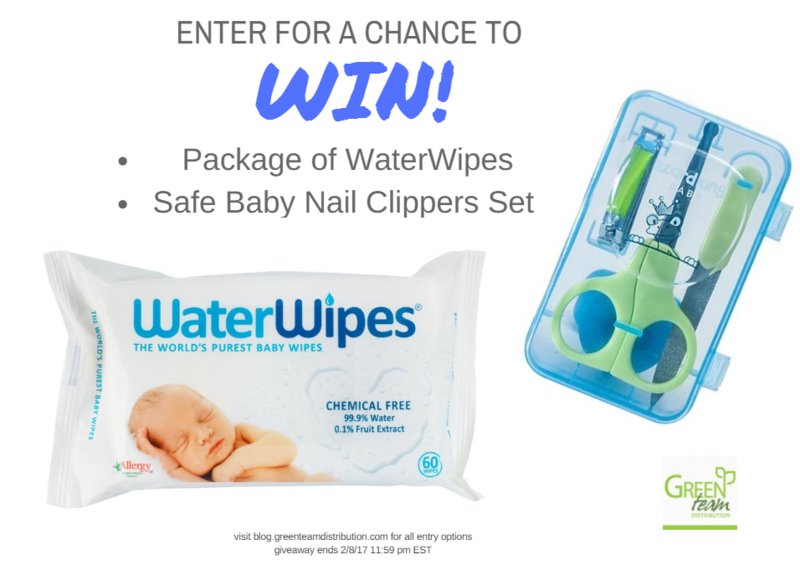 This entry was posted in Blog and tagged Giveaway, green team giveaways, safe baby nail clippers, waterwipes. Bookmark the permalink. Flip cloth diaper covers. I love them. I tried them after trying several other kinds and they are the best. No baby yet, but I am building a stash of cloth diapers for future baby. Not sure if my comment went through earlier. I really like Flip diaper covers. They are the best out of all the ones I’ve tried!